Feedback and questions about anything Jake related. 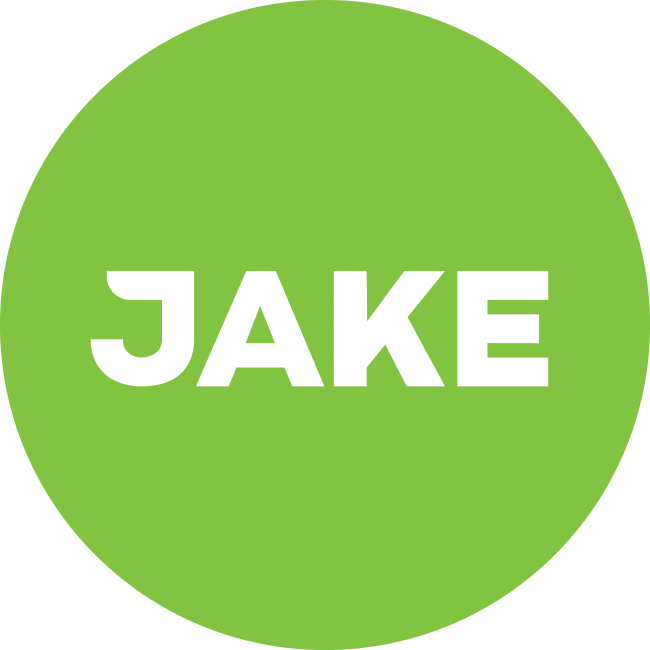 From the website to the packaging, help us improve Jake! Content and questions about nutrition and health, post them here. This is the place for experiences, reviews of using Jake and questions about others' experiences. This is where we keep you updated on all developments regarding Jake.